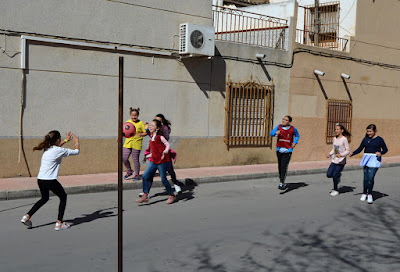 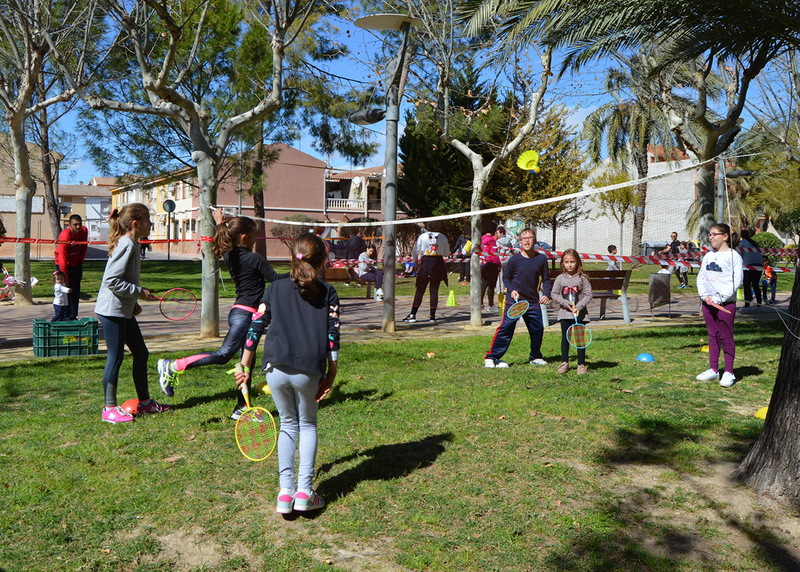 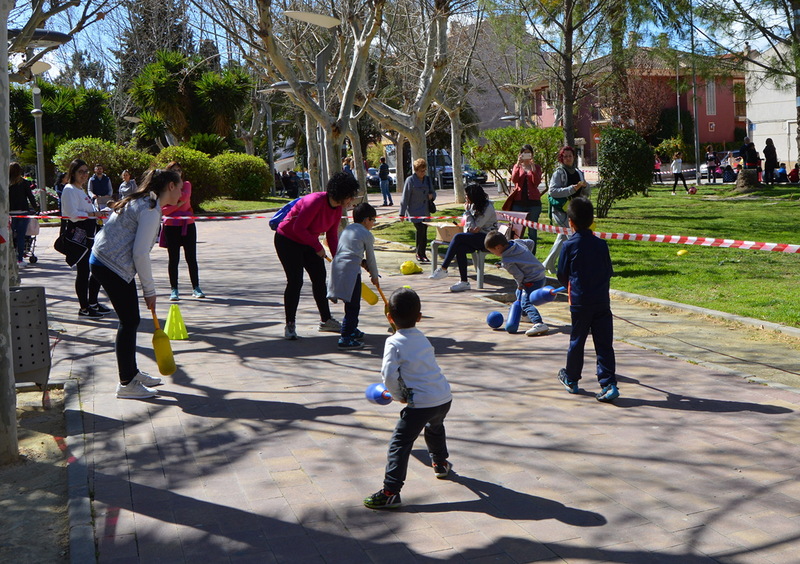 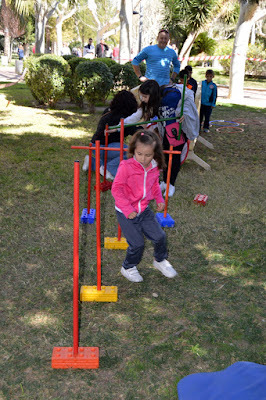 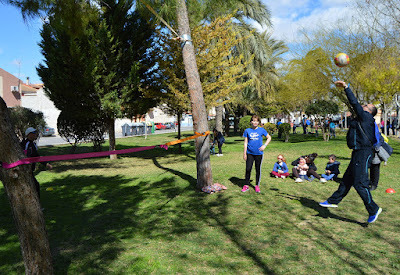 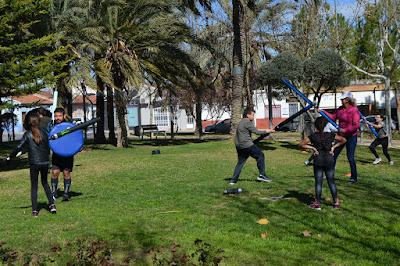 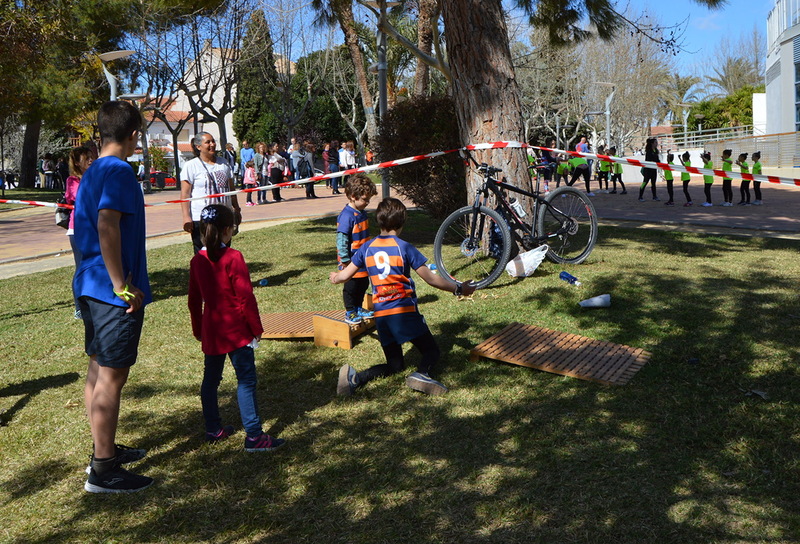 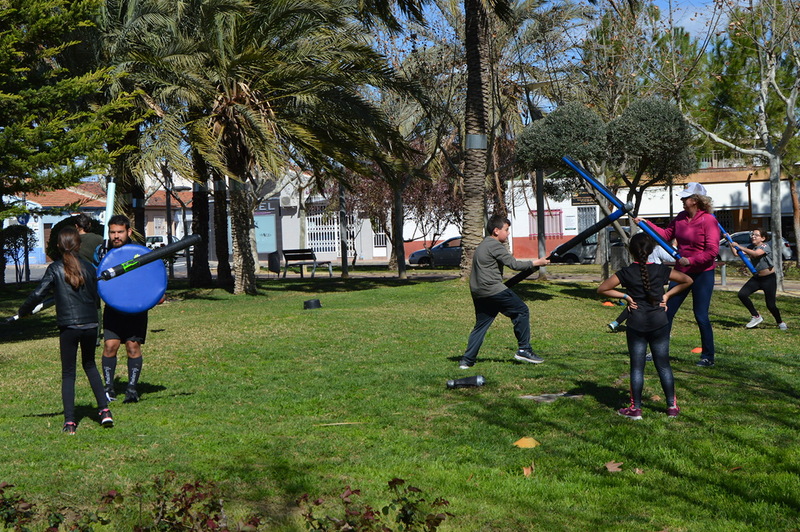 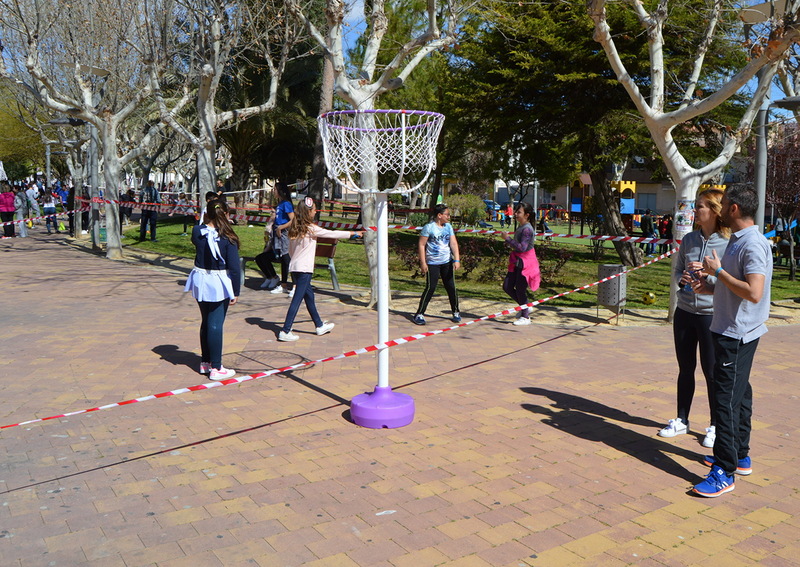 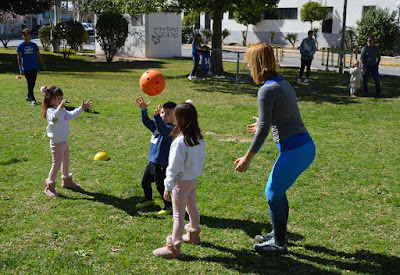 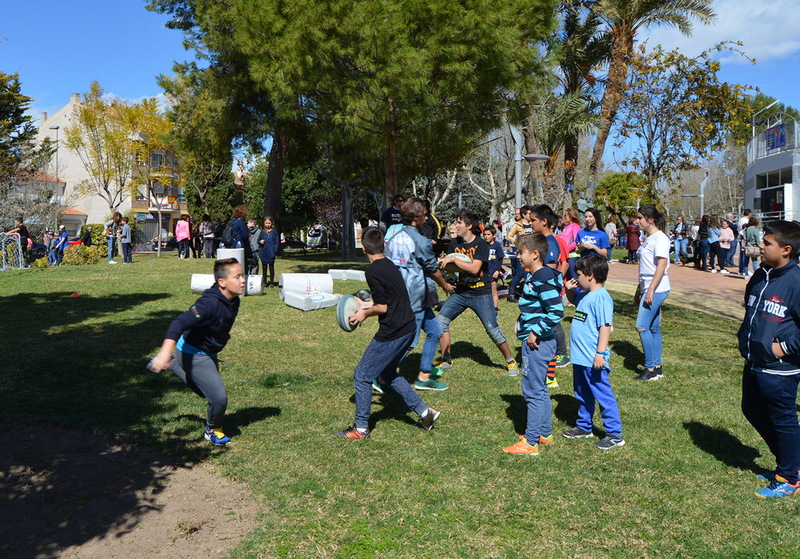 Hundreds of people, young and old, have gathered in the morning of Sunday, March 11th, in the Constitution Park of Las Torres de Cotillas to participate in the 'Outdoor Sports' event organized by the Department of Physical Activity and Sports in collaboration with 'Codima Sport'. 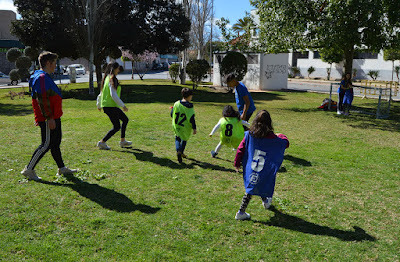 Framed in the European project 'Do-U-Sport', the attendees have enjoyed urban sports such as football 3 × 3, goalball, parkour, rugby tag, jugger, shuttleball ... "It has been a fun day of coexistence and sport for all members of the family, a healthy leisure alternative of free participation for all, "says the mayor Isabel María Zapata, who has attended the event with the councilor the Ginés Pérez. 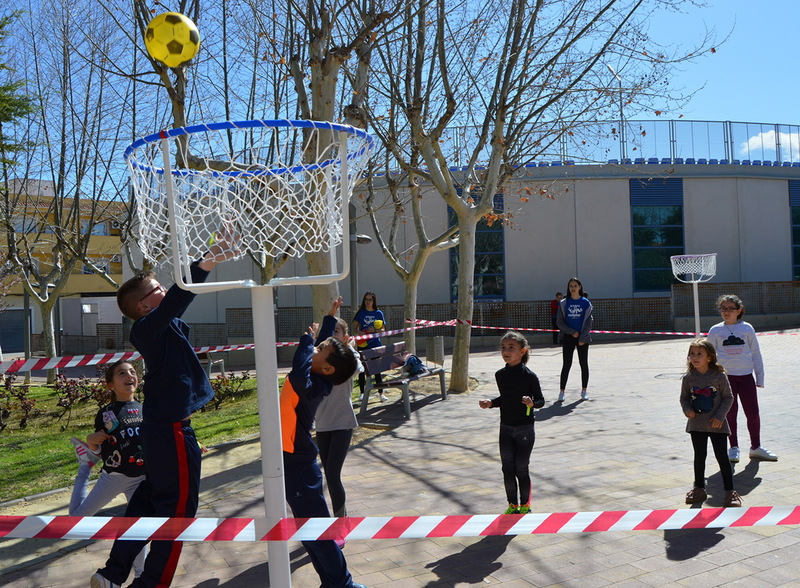 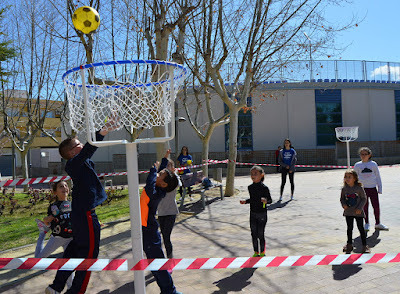 "We would like to thank the collaboration of the school 'Divino Maestro' and especially the students of 3 and 4 of Secondary, and Physical Education teachers," says the mayor.